McCormick took the credit for inventing a mechanical reaper. Actually the base of his work was from other inventors like from the American, Scottish and Roman people. After the invention, he earned the patents. It contributed a lot to develop, increase the sales and market the products of his company. His mother was Mary Ann Hall. His father was Robert McCormick, Jr. He was an inventor. There were 8 kids in the family and he was the first one. 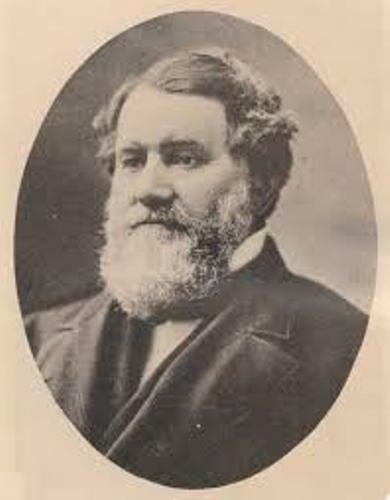 McCormick was born in Shenandoah Valley in Virginia. The patent of a mechanical reaper was filed by the father of McCormick after he saw the potential. He was not able to generate a reliable version of a mechanical reaper after working for 28 years. The mechanical reaper was an important invention for it was used to harvest grain. 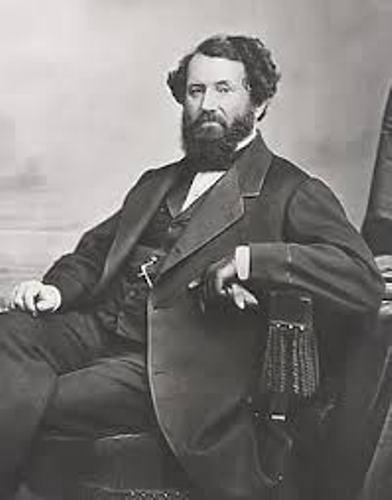 The project was taken by Cyrus. He continued the project of his father in the plantation of his family. 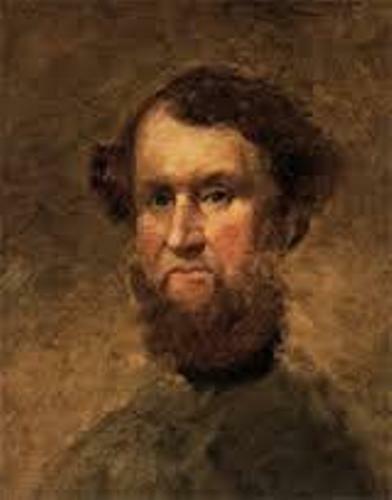 The enslaved African American, Jo Anderson helped him with the project. 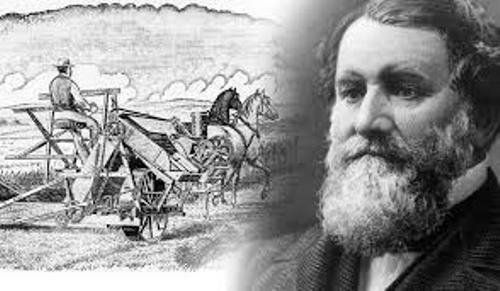 One of his first demonstrations of his invented mechanical reaper was performed in 1831 in Virginia. On 21 June 1834, McCormick got his patent on the machine. He stated that he only needed 18 months to create the concluding version. Find facts about Cornel West here. There was no sale of on the mechanical reaper. It was due to the fact that the various conditions could not be covered by the machine. Find facts about Crazy Horse here. On 31 January 1845, he was granted with the second patent for the improved mechanical reaper. 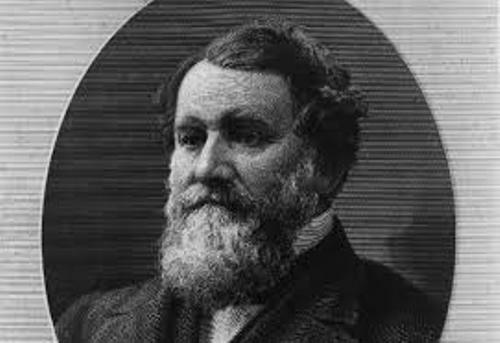 Do you like reading facts about Cyrus McCormick?